Once every week, Wednesdays I think it is, we have this meat disposal van turn up to collect butcher’s waste from Golden Mean across the road. 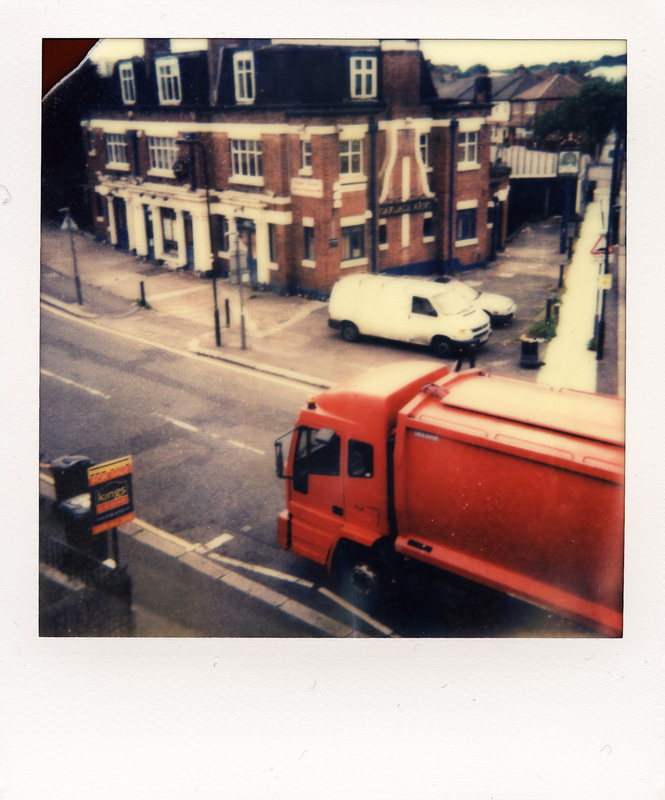 Since Impossible PX 680 is supposed to bring out the most vivid colours instant folm has ever seen, I thought the red van would do nicely to prove that point. And it does 😉 Much better than PX70. Thanks, guys! 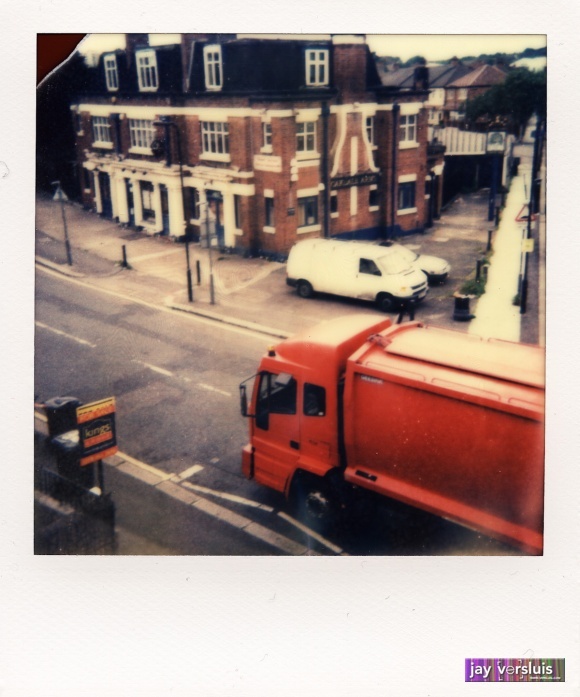 Shot on my Polaroid 600 Extreme, using Impossible PX 680.